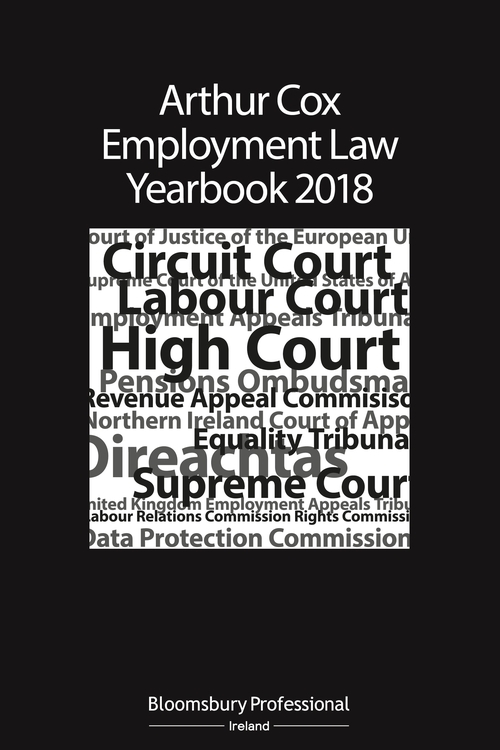 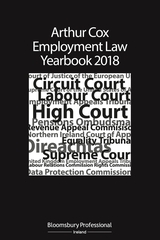 This annual Irish publication contains selected cases and materials relevant to Employment Law, specifically the case law and decisions that took place in Ireland throughout 2018. 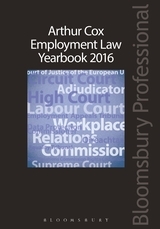 Practitioners need to be up to date and this annual publication provides that service. 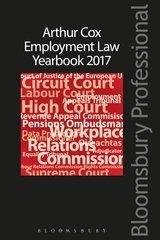 By being selective, and having that selection carried out by experienced lawyers, practitioners are pointed in the right direction. 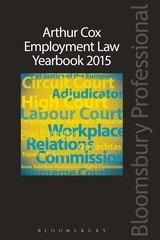 It will also be of great use to HR professionals and trade union officials who have need to reference this legal area.